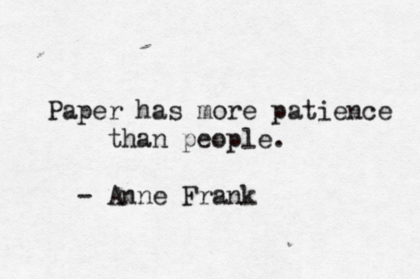 In her diary published in 1947, Annelies Marie Frank remarked; paper is patient. It doesn’t hurry, judge, or criticise. In the world of assessment, rounds of exams and corrections generate thousands of paper forms. Paper may be readily available but it introduces a range of potential errors, draining time and financial resources. Introducing efficiencies and new learning tools can seem like a means of simply taking up more time. In reality, eassessment, emarking and digital scoring technologies significantly increase reliability and validity. In Marketing, the Diffusion of Innovation was developed to illustrate how ideas and new technologies spread in societies. The two most innovative categories are the quickest to adopt a new idea, and represent only 16% of the population collectively. 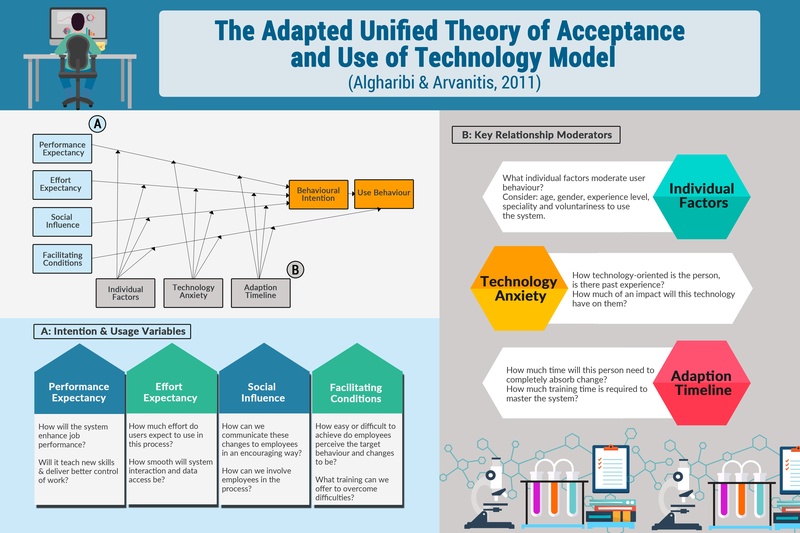 How do we help the remaining 84% to adopt new technologies in a similar time frame?